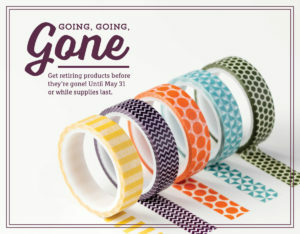 I’m sorry to report that Stampin’ Up! has discontinued the Blendabilities line of products, due to continued manufacturing problems. If you have purchased ANY Blendabilities marker sets since they came out (June 2014) I strongly recommend that you check to make sure they are working correctly. The main issue has been dryness; although I had ONE marker that was not sealed correctly and it came apart when I opened it. 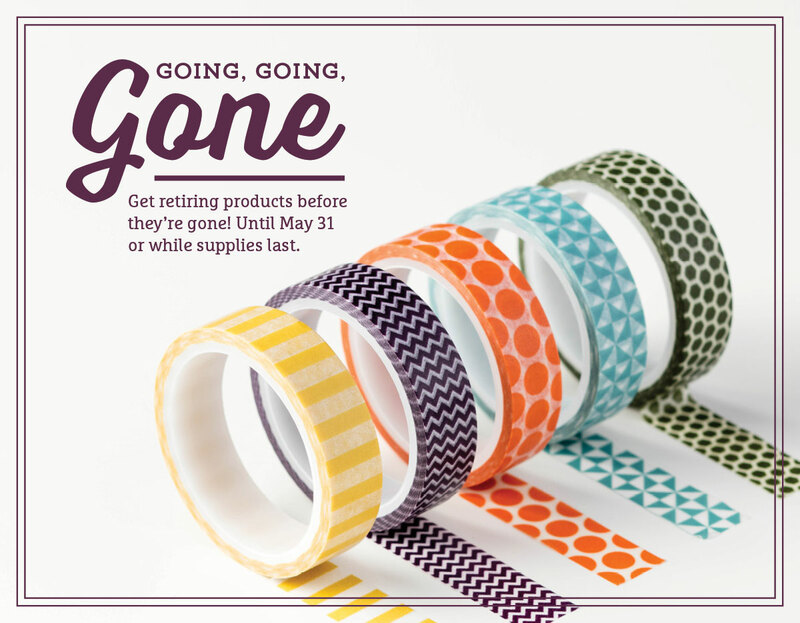 Check ALL of the ones you have, and if you have any defective ones, you should call Stampin’ Up! BEFORE JUNE 15 to get reimbursement or replacement product. It’s disappointing for sure, but Stampin’ Up! can’t continue to sell something that has so many problems and no resolution in sight. If you’d like to ask me any questions, please feel free to email me anytime!